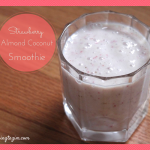 I’ve partnered up with BC Blueberry and the South Asian Bloggers Network to share a new recipe using BC Blueberries. 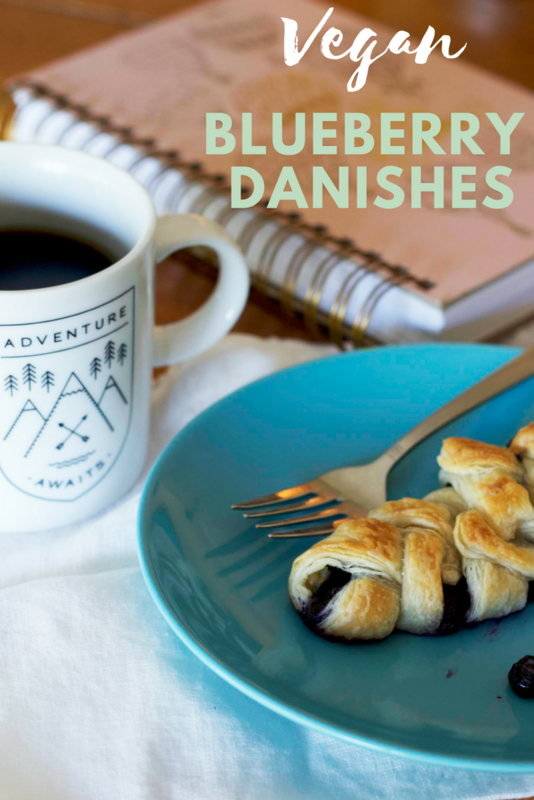 I’m sharing a recipe for vegan blueberry danishes. All opinions are my own. Lately, I’ve been on a mission to “do summer” – which to me means going to parks, having picnics, going out on road trips, swimming in lakes, and generally enjoying life outside as much as possible! 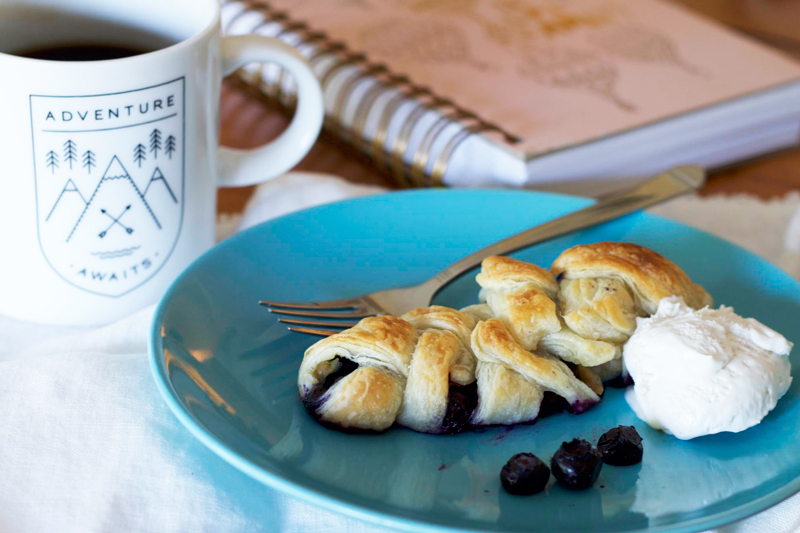 With this mission in mind, I put together a recipe for vegan blueberry danishes since they’re easy to make, pack, and eat during summer adventures. But, as an added bonus, blueberries freeze really well – which means you can make this recipe anytime of the year! I don’t have memories like those because my family didn’t eat blueberries very often. 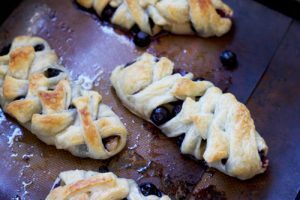 It wasn’t until I learned about the health benefits of blueberries that I started thinking about ways to incorporate them in recipes both sweet and savoury. Last summer, I had the chance to go to a local U-Pick farm and experience picking BC Blueberries with one of my best friends. 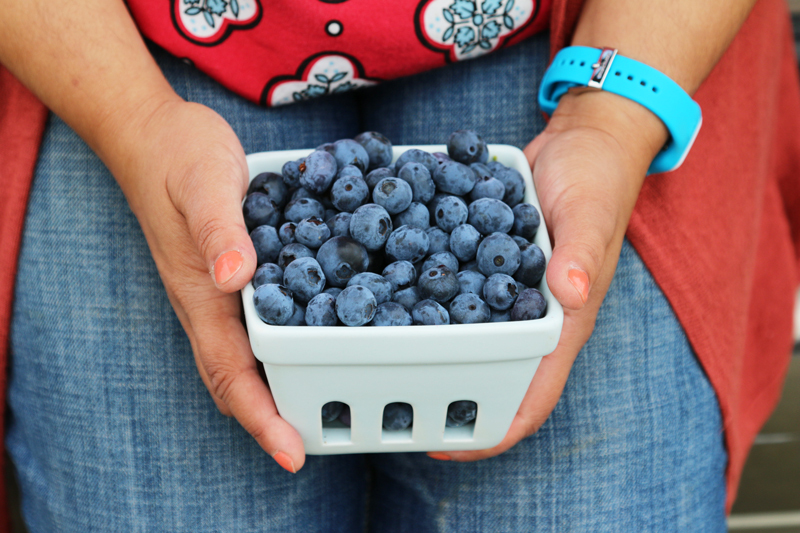 While BC Blueberries are available at many local grocery stores (and fruit stands), there’s really nothing quite like picking blueberries for yourself! One of the great things about U-Pick farms is that you’re supporting a local farmer and their family. It’s also a lot of fun talking and singing in the rows of blueberries as you pick alongside your friends and family! Preheat oven to 375° F. Use parchment paper or a baking mat to line a silicone baking sheet. 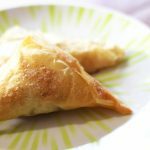 Remove half a package of puff pastry and keep the other half in the fridge. On a lightly floured cutting board, roll out the puff pastry to approximately 9"x9" square. 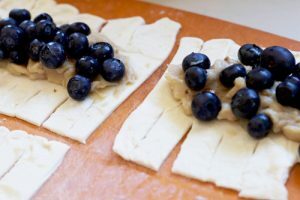 Slice the puff pastry dough so that you have an even amount of strips on each side, leaving about an inch or two in the middle to put the blueberries. Add 1-2 tablespoons of pastry cream/custard in the centre and place blueberries on top. Cross the strips of dough so that you contain the pastry cream/blueberries. 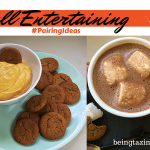 Brush the tops with vegan margarine or neutral-tasting oil. 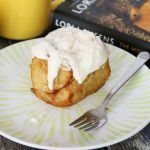 Bake danishes for 15-20 minutes in a conventional oven or until the top is golden brown. My danishes took about 12 minutes in a convection oven. I used the recipe found on the Grumpy Sailor blog for the pastry cream/custard inside these danishes. This step is optional but recommended! BC Blueberries are so versatile that you can use them in a variety of meals from breakfast to dinner to drinks. 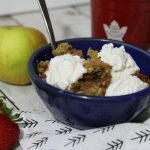 There are tons of recipes available at BCBlueberry.com or check out the Instagram feed (@BCBlueberries) for more great recipe ideas. 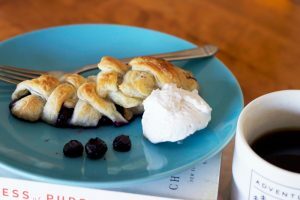 If you liked this recipe for vegan blueberry danishes, check out my recipe for vegan blueberry scones (with lemon glaze)! 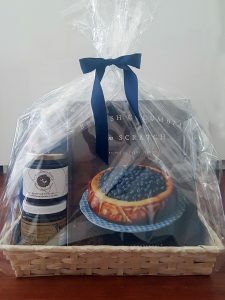 BC Blueberry has been kind enough to spread the blueberry love with two lucky people— check out this huge giveaway that you can enter to win right here! Giveaway ends August 28th.